The Symphonic Brass of London is a handpicked ensemble of Britain’s very finest brass and percussion players. Their unique combination of excellence and mastery of varied styles has created an extraordinary ensemble whose musical flexibility is second to none. 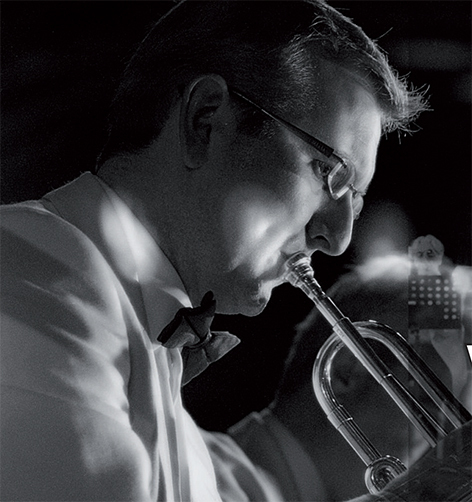 The Symphonic Brass of London is widely celebrated for the impeccable quality of its orchestral sound and the vibrancy, high energy, pure joy and fun of its music-making.